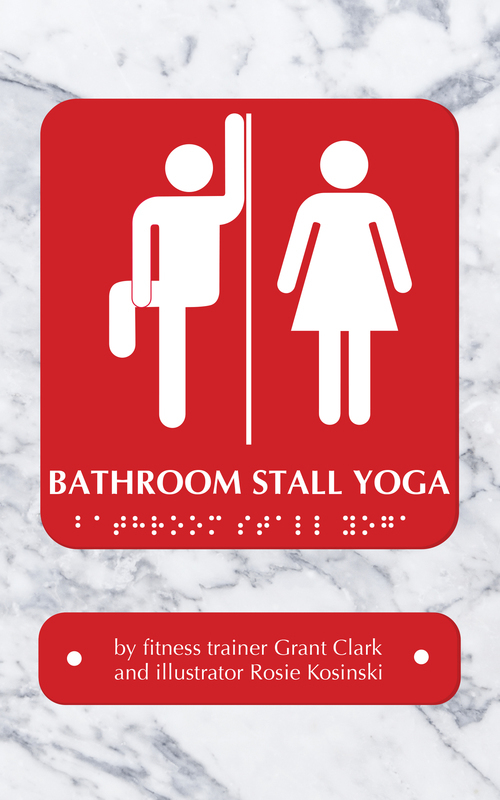 Creative Director Rosie Kosinski doesn't always swim in Illustrator and Photoshop. Sometimes, she is in awe of the universe and just wants to draw and write about it. Her Taidie series is inspired by the immense scale, inward and outward, of the world we live in. Like Le Petit Prince, the category is children's books, but the subject is ageless. Taidie (tay-dee), itching for a break from a stressful moment in time, launches into space to take a break. She wanders past galaxies, meets a living planet and floats amid the textures of the stars. Returning to Earth, she appreciates her home planet more deeply, admiring the sheer beauty to which she had become too accustomed. 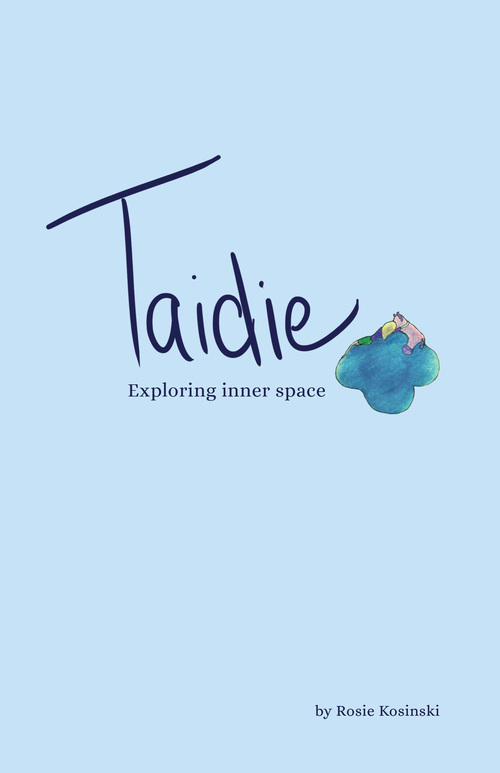 Join Taidie (tay-dee) as she embarks on a micro-journey to a wondrous place: inner space. 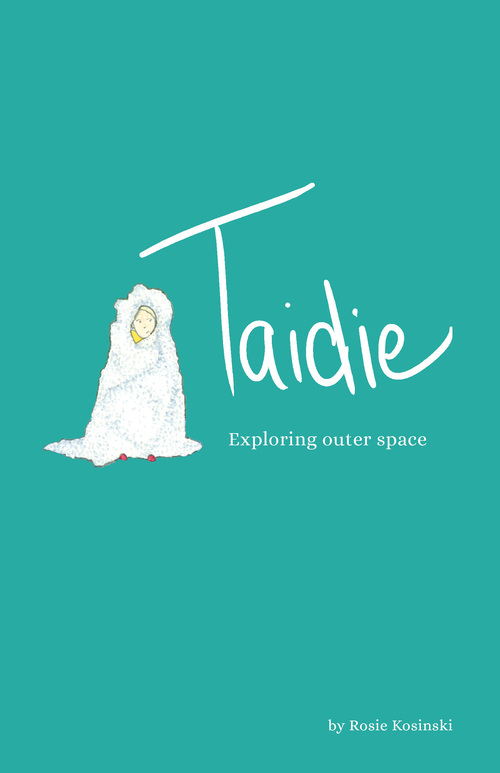 Discovering the world under her own skin and travelling through the cosmos within a single atom, Taidie is in awe of the unseen world all around. She and all who follow her gain a new and inspiring perspective. The poses in this book are curated for you to enjoy in a confined space, if you are not inclined to get up on your work desk and mimic a fresh pretzel. These are restorative poses that will help you feel more awake and relaxed when you have been stagnant or are stressed and need a few minutes to yourself.